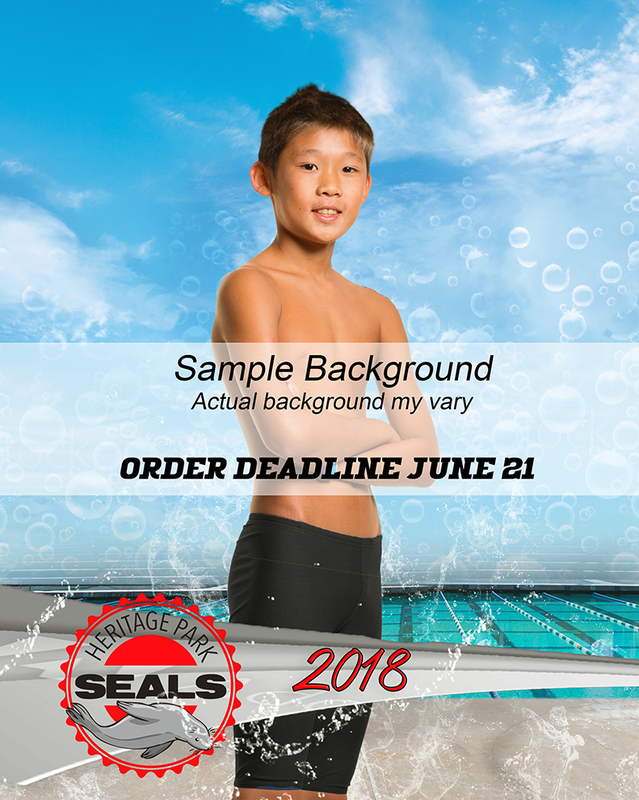 We're looking forward to seeing the Heritage Park Seals! Our no hassle picture days make it easy to get your picture taken and enjoy high quality prints and products. Here are some details to make your day a success.